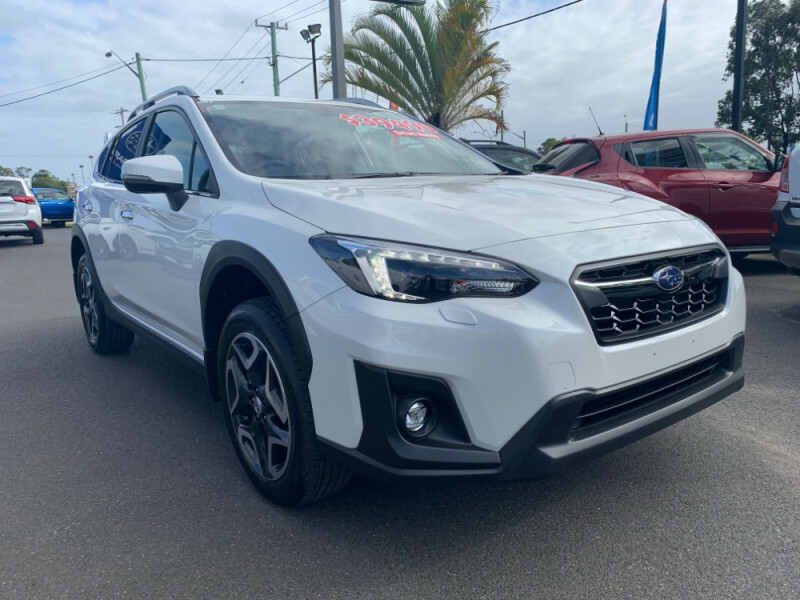 Every Subaru XV comes with legendary Subaru Symmetrical All-Wheel Drive and horizontally-opposed Boxer engine which means superior ride and handling in even the most challenges conditions. 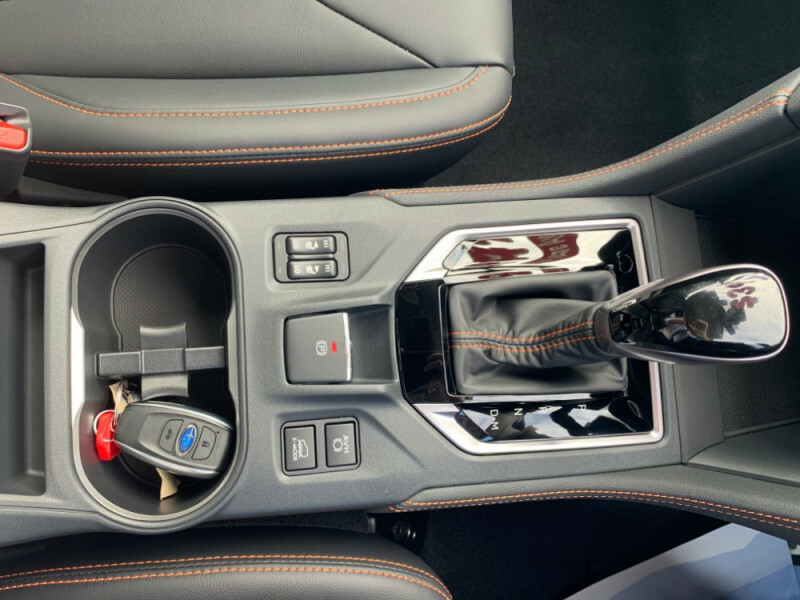 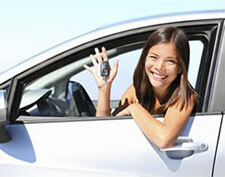 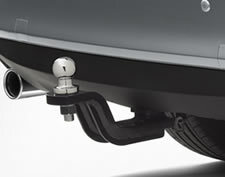 Best of all it�s fun to drive. 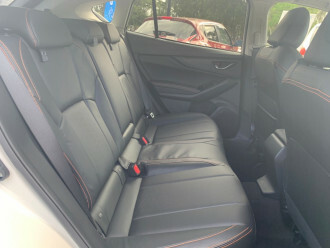 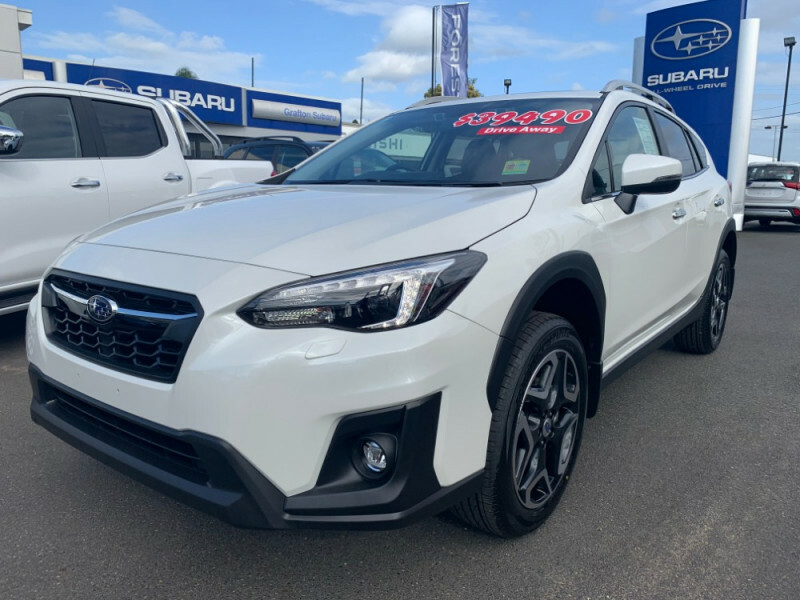 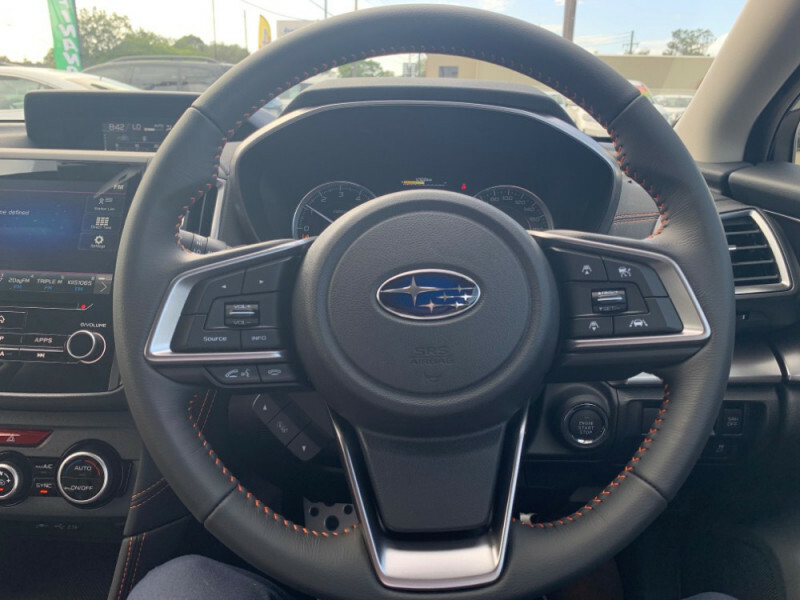 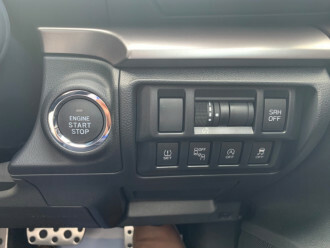 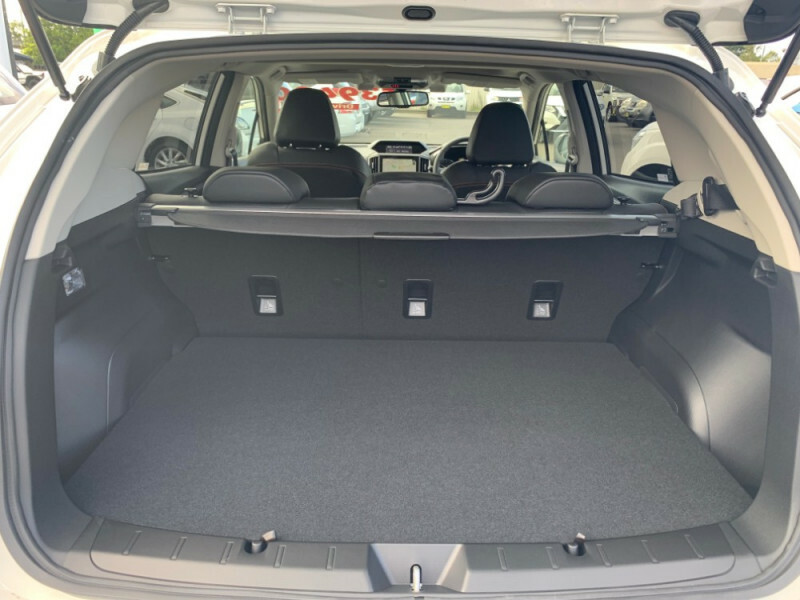 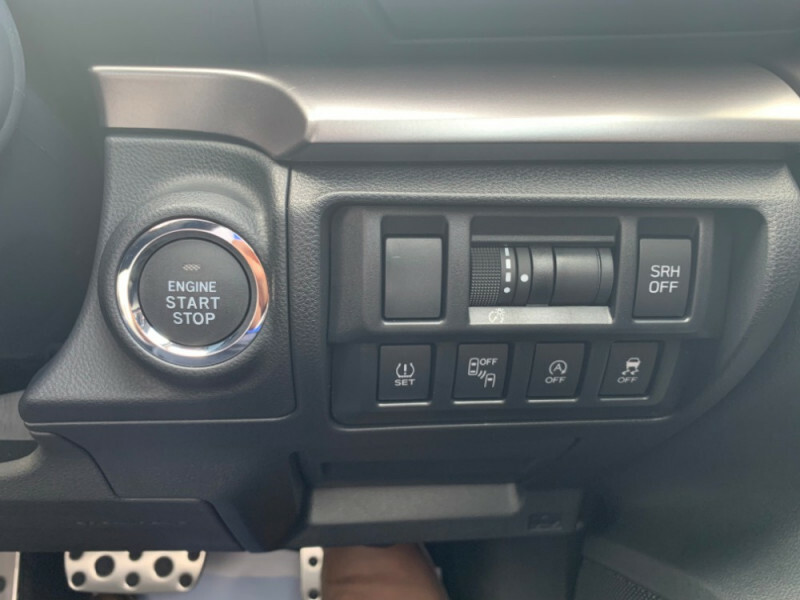 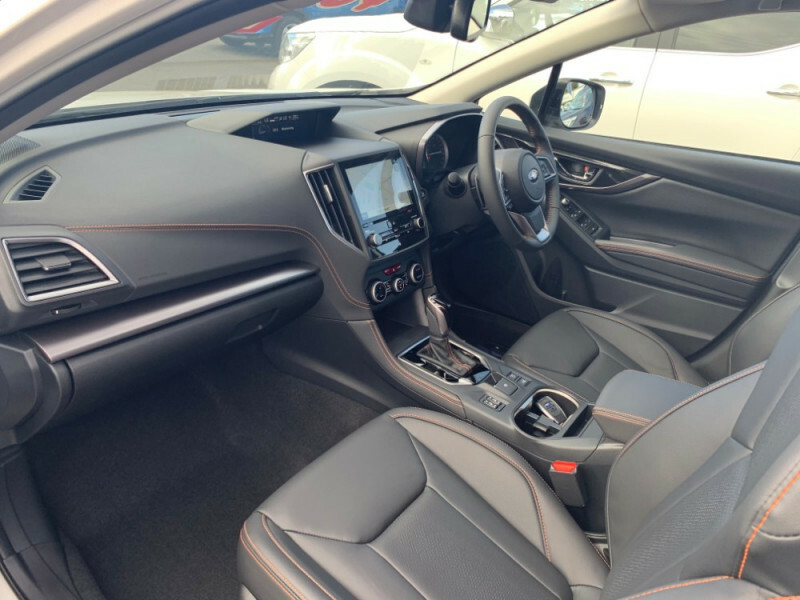 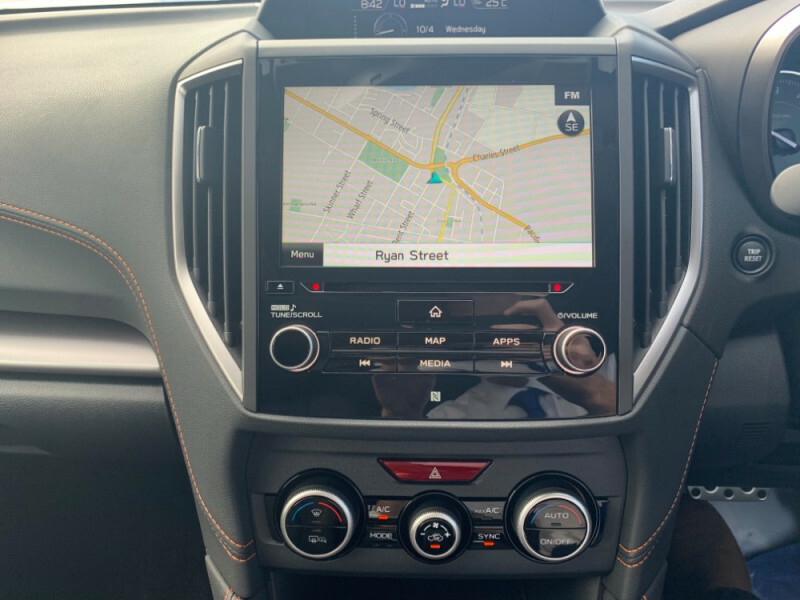 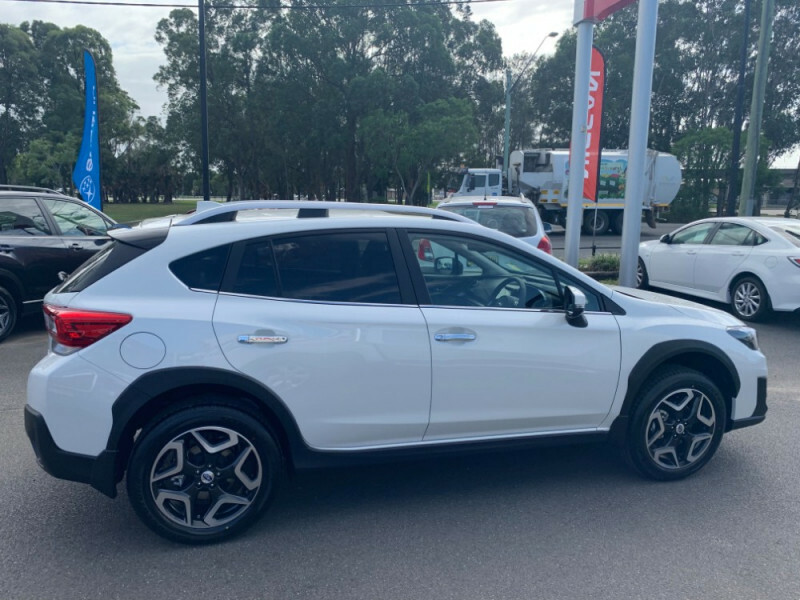 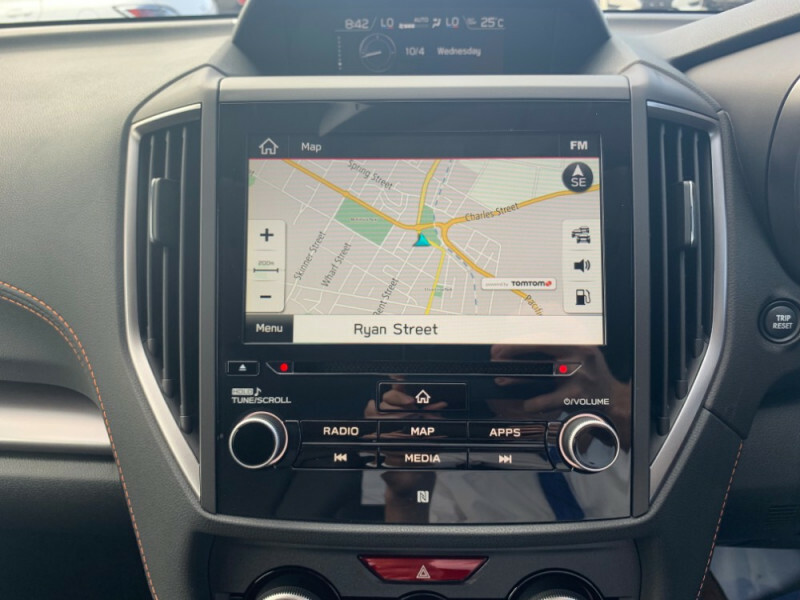 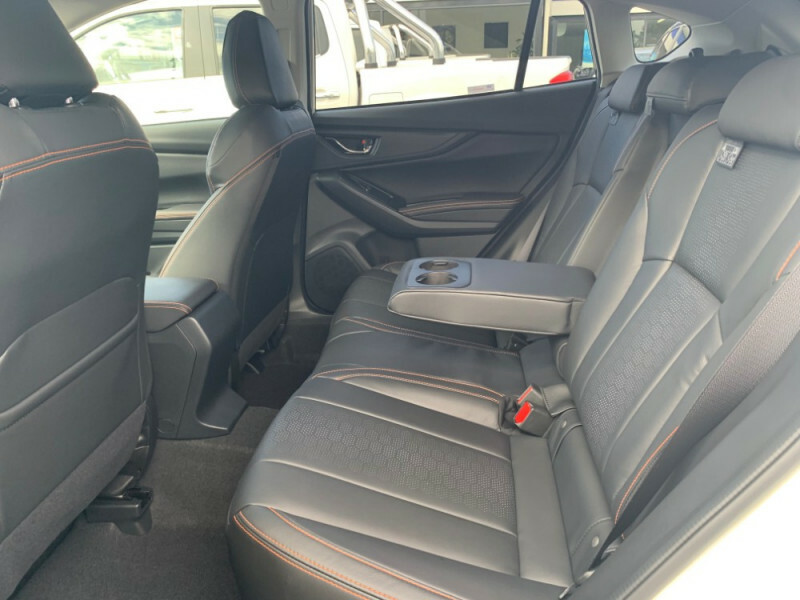 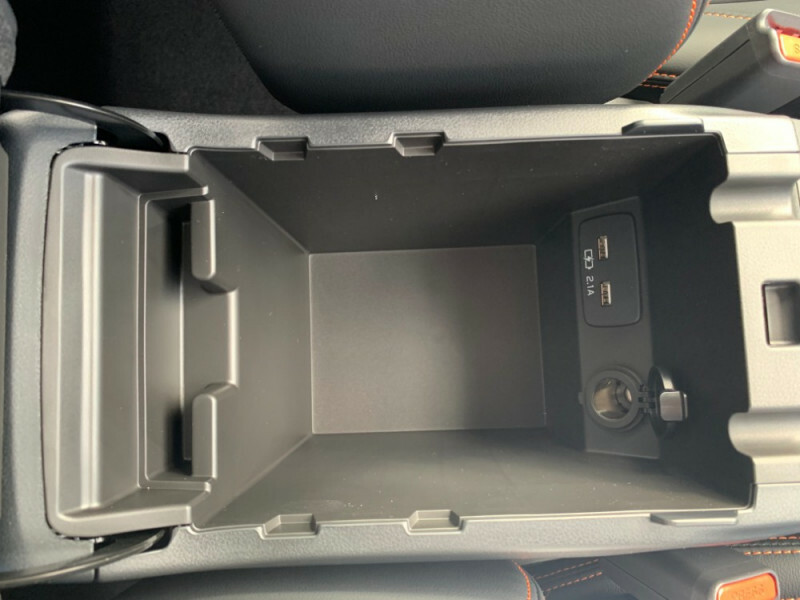 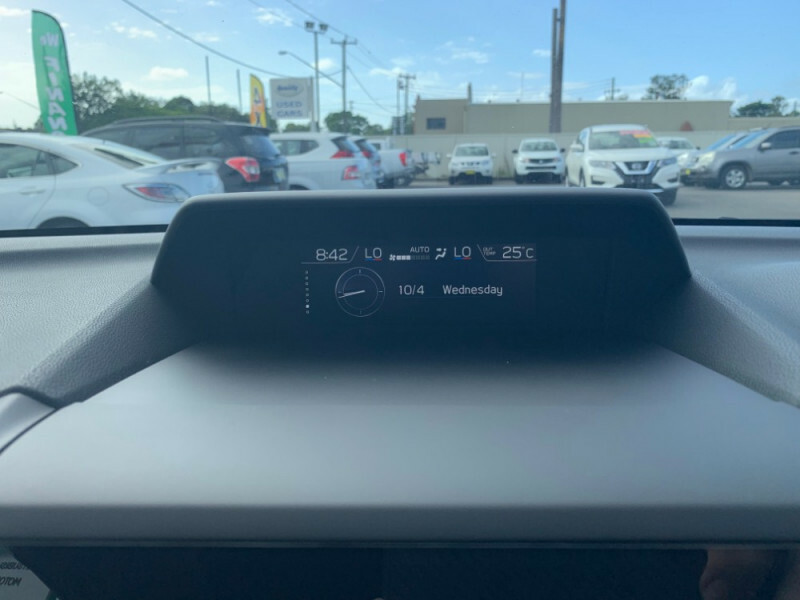 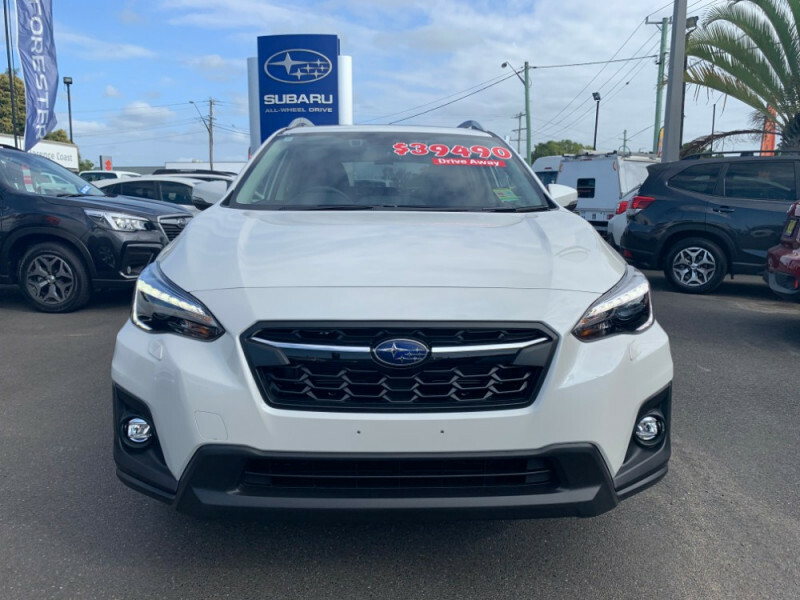 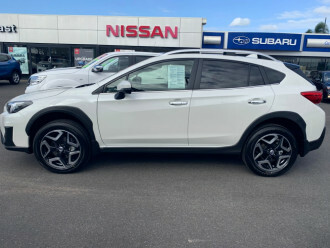 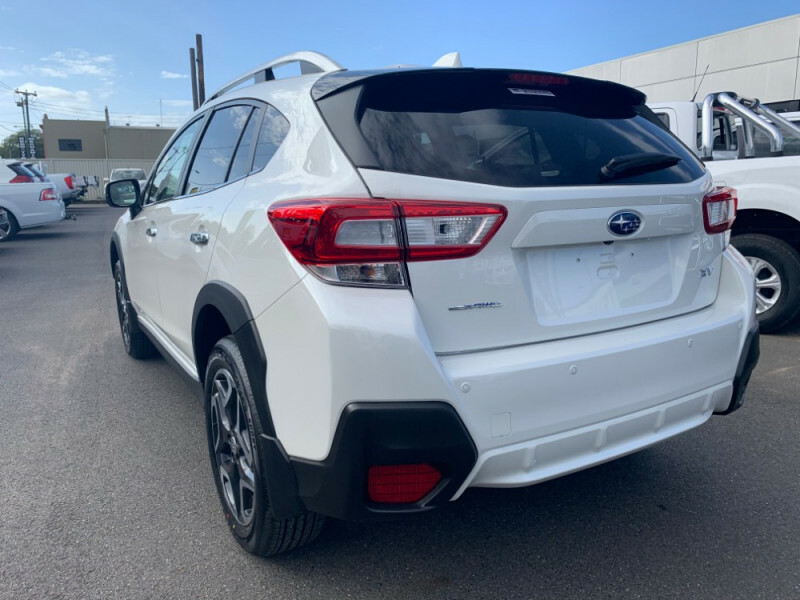 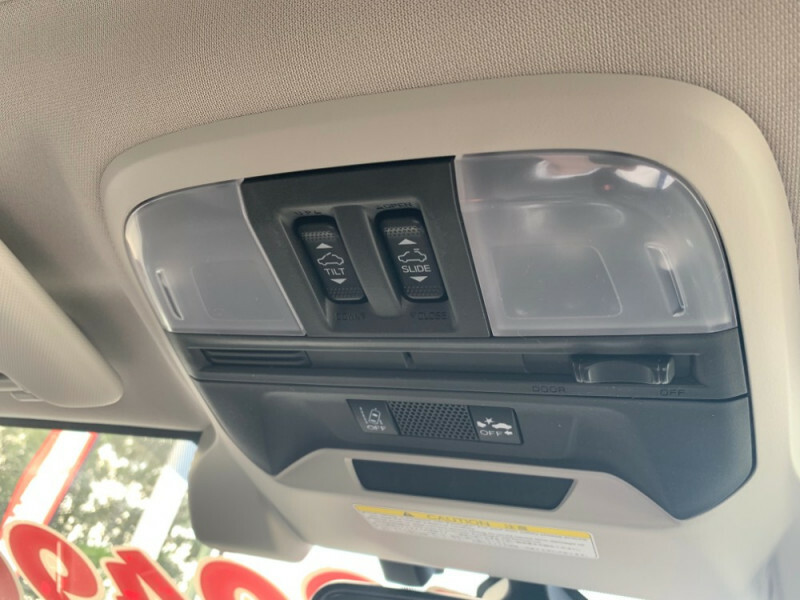 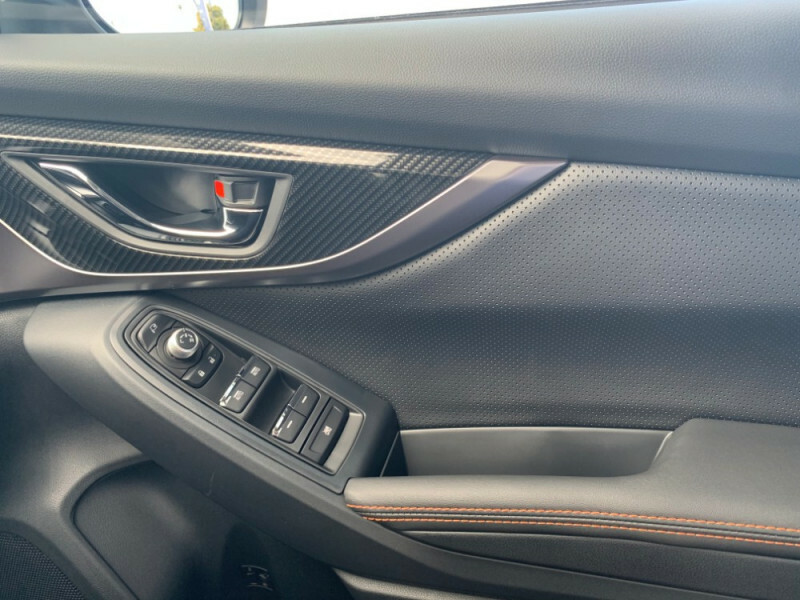 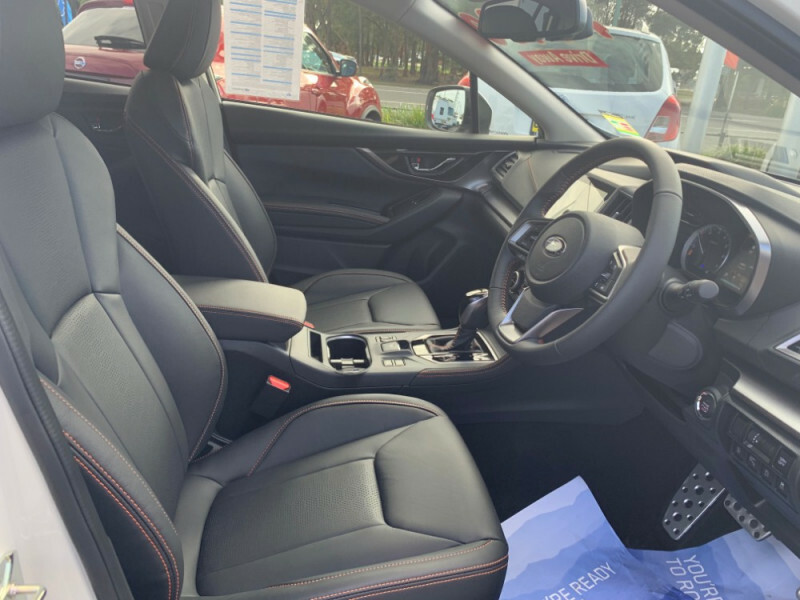 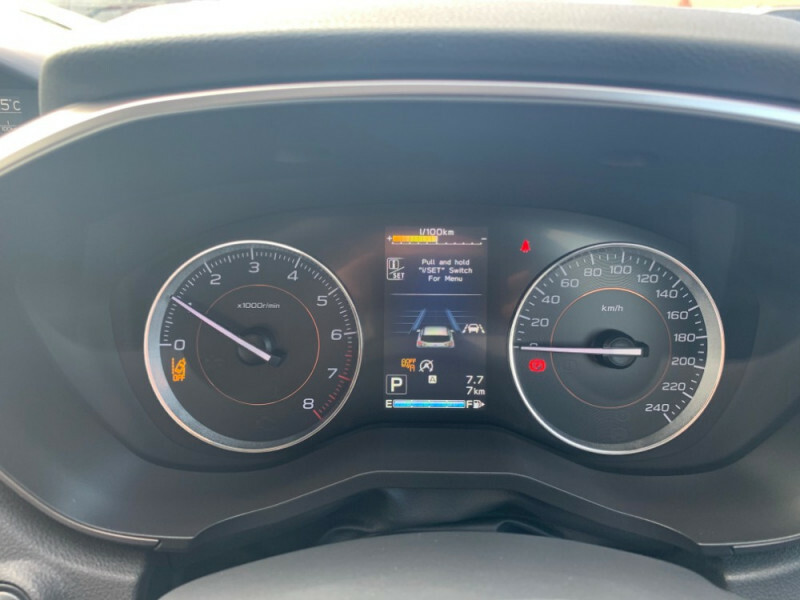 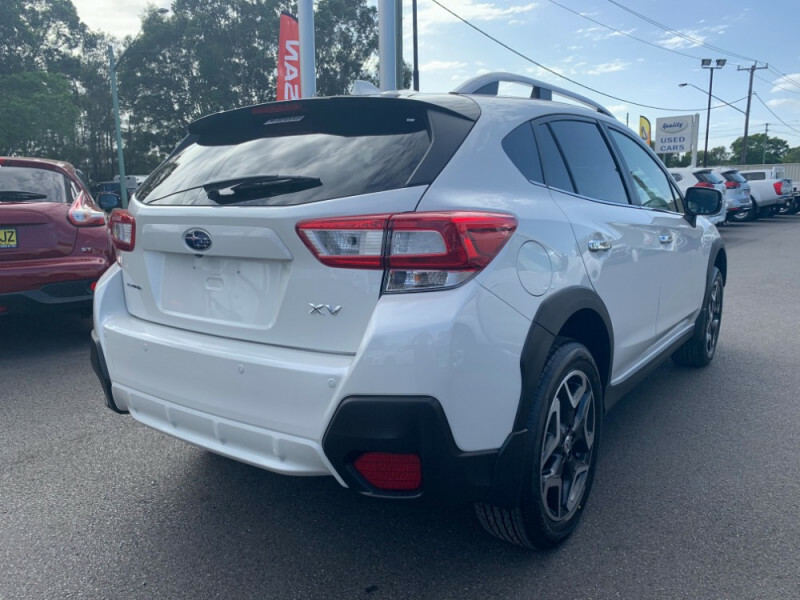 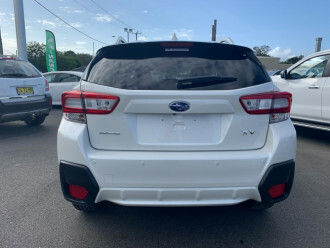 I'm interested in a New 2019 Subaru XV G5-X 2.0i-S Suv (stock #500164).